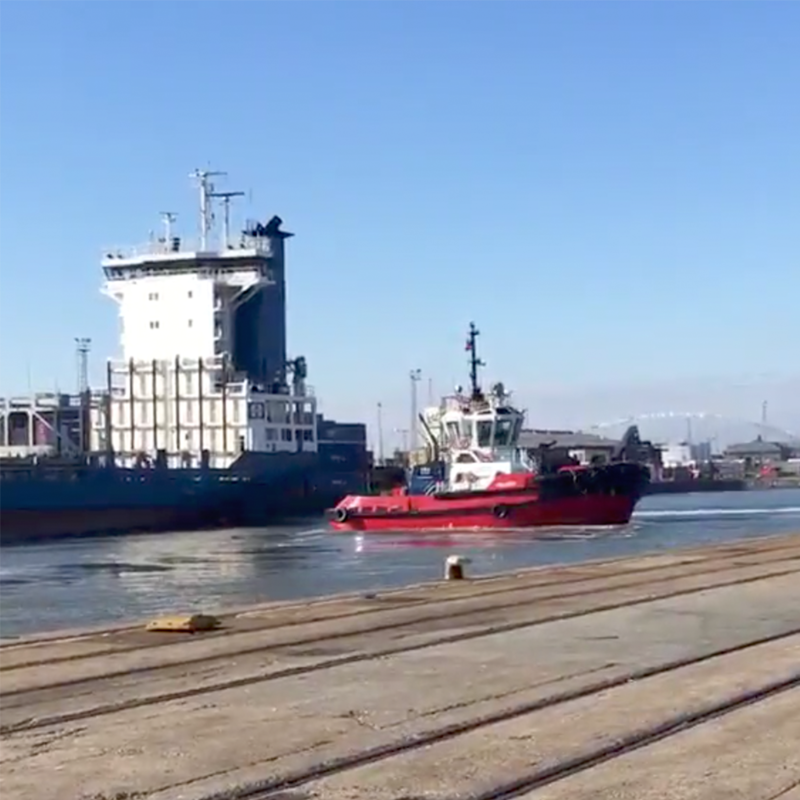 SMS Towage feature in ABP Humber Port Tour - SMS Towage Limited. SMS Towage are always happy to put on a show for those taking a tour around the ABP Humber port! Featured is SMS Towage's Pullman tug from the ABP Humber port tour towards the end of last year.